The congregation of Renfrew North have called Rev. Philip Wallace as their new minister, and since he was formerly a Trading Standards Officer with Hampshire County Council, they can be sure that what you see is what you get. On Wednesday 21 March church members showed just how much they liked what they saw, when they packed the church to welcome him as their new minister. 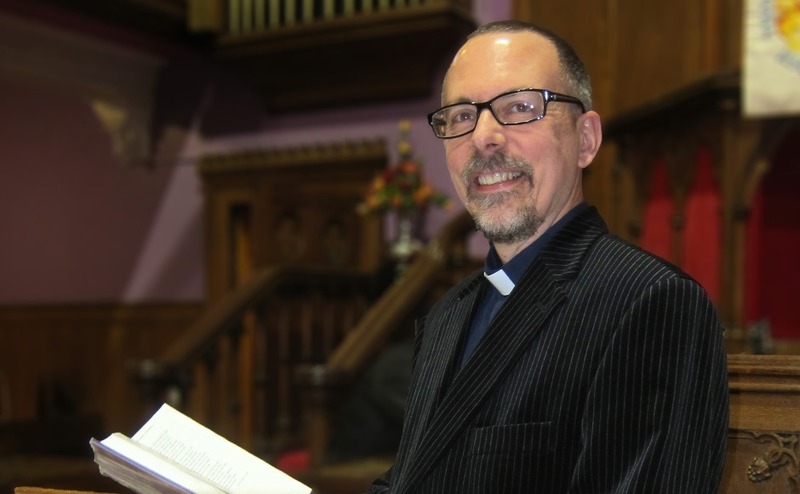 Mr Wallace, who was previously a minister in the United Reformed Church in Brighton, has served as the minister for Campbeltown since 2004. The warmth of that welcome was on display both during the service and at the social event afterwards, proving that with the congregation also, what you see is what you get.